MacDonald is of Scottish, Irish and Norwegian descent. He started his training with David Lea at the age of 14 and his fight team Toshido Fighting Arts Academy out of Kelowna, B.C. MacDonald made his professional debut at the age of sixteen, winning against Terry Thiara, at an Extreme Fighting Challenge event. 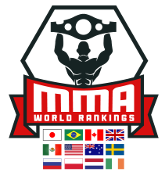 He moved to Montreal and joined Tristar Gym, home of former UFC Welterweight Champion Georges St-Pierre, after his loss to Carlos Condit. He then moved to 2–0, by beating Ken Tran in his King of the Cage (KOTC) debut. 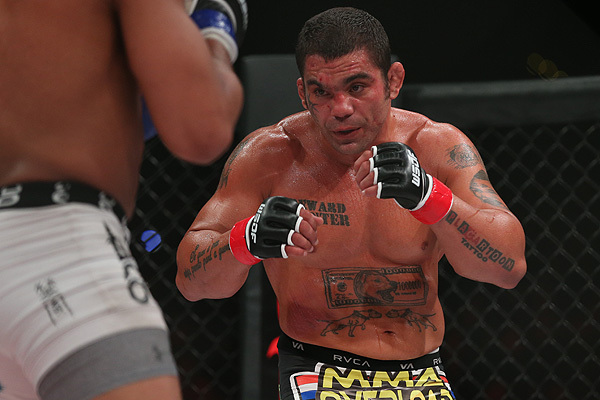 He won a fight in Rumble in the Cage and then signed exclusively with King of the Cage. 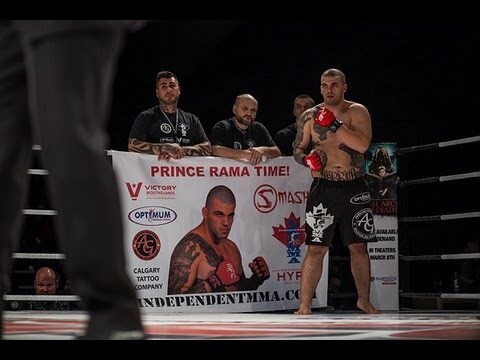 He won two fights after signing and was then rewarded with a shot at the KOTC Canadian Lightweight title, against Kajan Johnson, which MacDonald won. MacDonald then was awarded a shot at the King of the Cage Lightweight Championship, against Clay French, MacDonald knocked him out in the second round. After the fight MacDonald moved up to welterweight and successfully defeated Elmer Waterhen by first round armbar. MacDonald was signed to the UFC after compiling a 9–0 professional record. 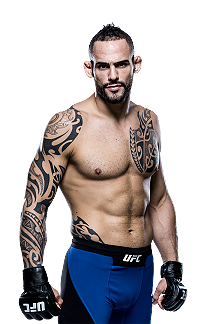 He debuted for the promotion at UFC Fight Night 20 against Mike Guymon. Guymon dropped MacDonald with a right cross, before MacDonald quickly recovered, took Guymon down and won the fight with an armbar submission in the first round. MacDonald lost to Carlos Condit via third-round TKO at UFC 115 in a bout that earned the Fight of the Nightaward. MacDonald was competitive in the first two rounds using effective striking and taking Condit down three times. Condit came back with a more aggressive attitude in the final round and finished MacDonald with a combination of elbows and punches. After the fight, the judges’ scorecards were revealed and showed that had MacDonald not been finished in the last seven seconds, he would have picked up a split decision victory. MacDonald was expected to face Matt Brown on November 20, 2010 at UFC 123, but was forced from the card with an injury and replaced by Brian Foster. MacDonald was expected to face James Wilks on April 30, 2011 at UFC 129. However, Wilks was replaced on the card by Nate Diaz. MacDonald dominated Diaz during all three rounds (throwing Diaz via German Suplex three times in the third round) and earning a unanimous decision victory. MacDonald next faced and defeated Mike Pyle by TKO in the first round on August 6, 2011 at UFC 133. MacDonald was expected to face Brian Ebersole on December 10, 2011 at UFC 140. However, MacDonald pulled out of the bout with an injury and was replaced by Claude Patrick. MacDonald beat Che Mills via second-round TKO on April 21, 2012 at UFC 145. After getting hit with hard shots in the first round, MacDonald took the fight to the ground, where he controlled the fight with his superior wrestling and ground and pound. MacDonald was expected to face BJ Penn on September 22, 2012 at UFC 152. However, MacDonald pulled out of the bout after sustaining a cut to the forehead while training. 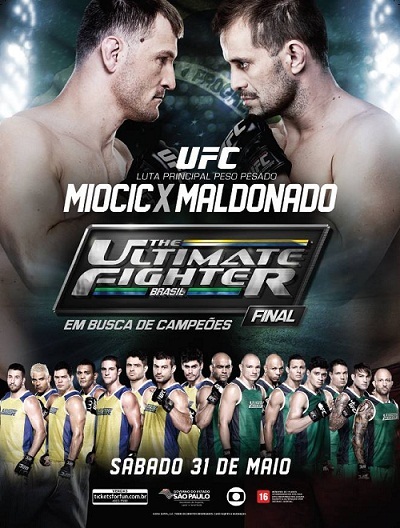 The fight eventually took place on December 8, 2012 at UFC on Fox 5. MacDonald dominated Penn for three rounds and won by unanimous decision. MacDonald was expected to face Carlos Condit in a rematch on March 16, 2013 at UFC 158. 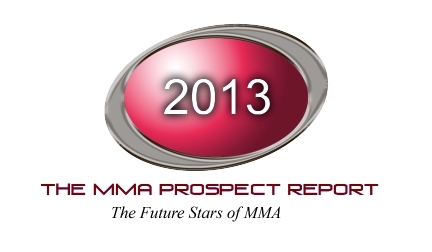 However, MacDonald pulled out of the bout citing another injury, and was replaced by Johny Hendricks. MacDonald defeated Jake Ellenberger by unanimous decision on July 27, 2013, at UFC on Fox 8. He used his size and reach advantage to repeatedly land his jab, neutralizing the shorter Ellenberger. 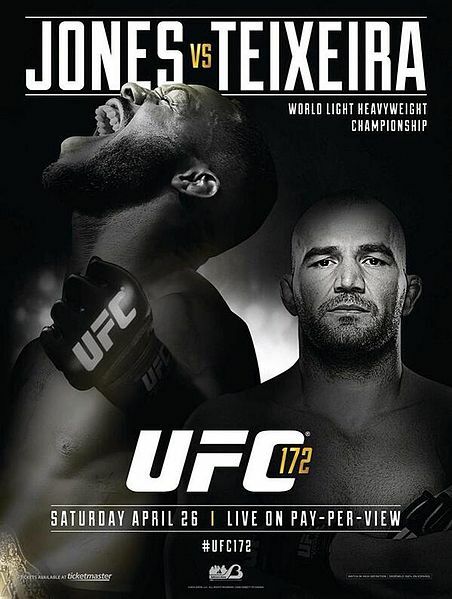 UFC president Dana White criticized the performance as “lackluster”. 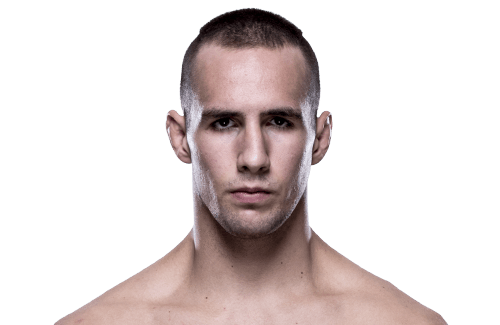 MacDonald next lost a split decision to Robbie Lawler at UFC 167. MacDonald beat Demian Maia by unanimous decision on February 22, 2014 at UFC 170, earning his second Fight of the Night bonus award. MacDonald almost had to pull out of this fight after stabbing himself in the hand while cutting an avocado. 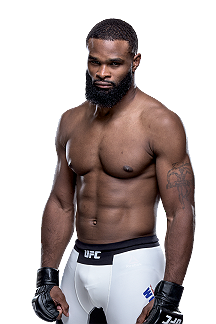 MacDonald defeated Tyron Woodley by unanimous decision in the co-main event of UFC 174 on June 14, 2014. 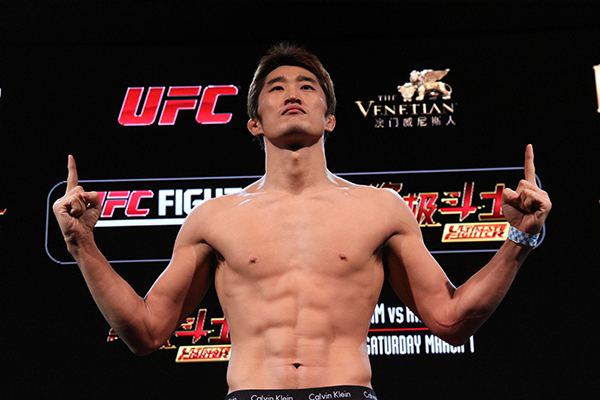 MacDonald scored a third-round TKO on Tarec Saffiedine on October 4, 2014 at UFC Fight Night 54. This earned his first Performance of the Night bonus award. 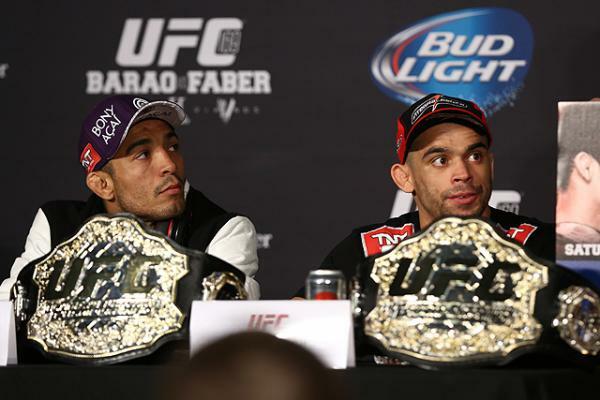 MacDonald was expected to face Hector Lombard on April 25, 2015 at UFC 186. 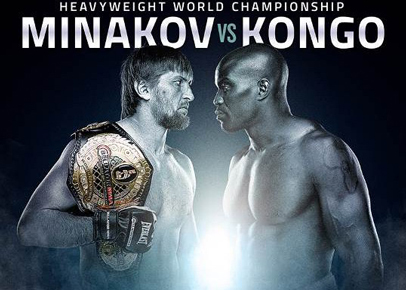 However, on February 10, the UFC indicated that both participants had been removed from the card and that the pairing had been scrapped as both fighters are expected to be rebooked against a new opponent. 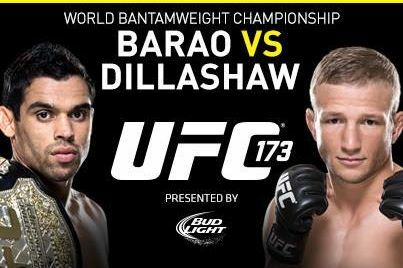 A rematch with former champion Robbie Lawler took place on July 11, 2015 at UFC 189. MacDonald lost the fight via TKO in the fifth round. The back and forth action earned both participants Fight of the Night honors. 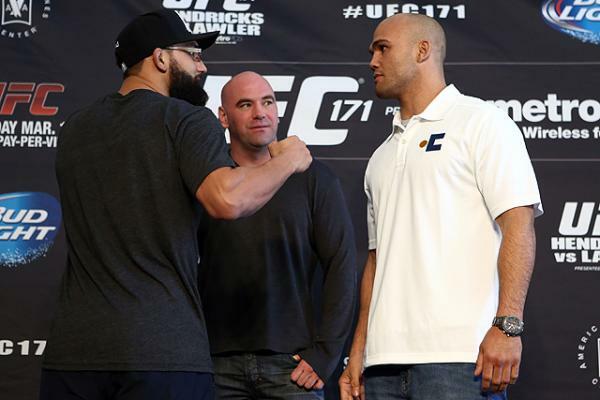 The fight was considered an instant classic by fans and media alike with UFC President Dana White hailing it as one of the best welterweight fights in the promotion’s history. 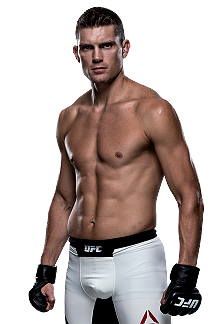 MacDonald next faced Stephen Thompson on June 18, 2016 at UFC Fight Night 89. He lost the fight via unanimous decision. On August 26, 2016, MacDonald signed a contract with Bellator MMA. 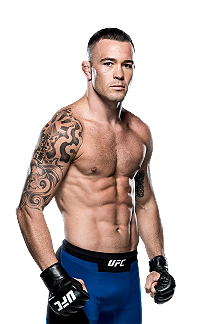 He subsequently appeared at Bellator 160 and announced his intentions to win both the welterweight and middleweight championships. In his Bellator debut, MacDonald fought Paul Daley in the main event at Bellator 179 on May 19, 2017. He won the one-sided fight via rear-naked choke in the second round. MacDonald faced Bellator MMA welterweight champion Douglas Lima at Bellator 192 on January 20, 2018. He won the back-and-forth fight by unanimous decision (48–47, 49–45, and 49–46). He sustained an injury with a big swelling on the shin of his left leg, midway through the fight. MacDonald moved up and challenged Gegard Mousasi for the Bellator Middleweight Championship on September 29, 2018 at Bellator 206. He lost the fight via technical knockout in round two. MacDonald is expected to defend his title against Jon Fitch in a fight that is simultaneously the first round of Bellator Welterweight Grand Prix at Bellator 220 on April 27, 2019.